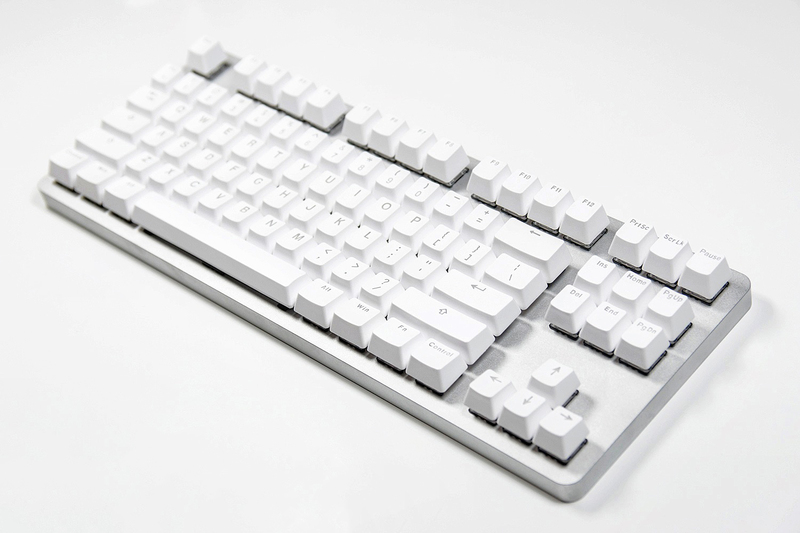 The K-Type is a powerful, solid mechanical keyboard that you’ll love using every day. 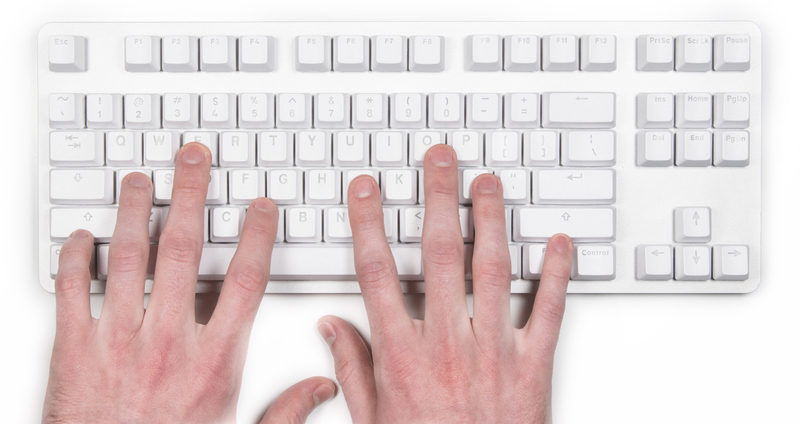 At Input Club, we strive to create the best possible typing experience and the K-Type is our most exciting work yet. 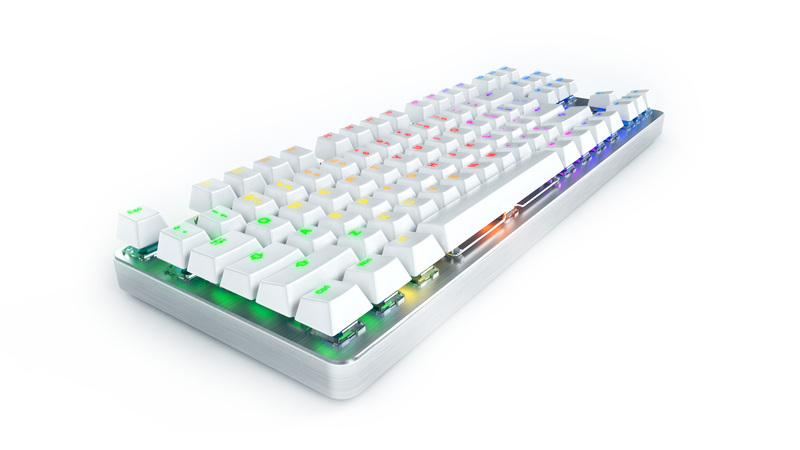 The case is aluminum, the switch styles we selected are the favorites of the enthusiast community, every key is fully programmable, we added complete RGB backlighting and the entire keyboard is Open Source. We know that the K-Type easily outclasses every other keyboard with every design feature, but that is not enough. Our overarching goal is to embody the spirit and power of Open Source in a physical object. The keyboard has such a deep connection to the growth of the computing and the internet, that it is the perfect candidate for this purpose. With this keyboard, you will discover new ways to enjoy what you are already doing. We freely release our designs and code to the world so that this keyboard can be truly accessible. Groups of developers and designers around the world already contribute to our keyboards, suggesting features, fixing bugs, and improving designs. All other mass-produced keyboards are static objects that are only as good as the company behind them. Through the strength of the open source and keyboard enthusiast communities, the K-Type will always be the more powerful, higher quality option. If you want to help bring this brilliant symbol of the future into reality, there are several ways to help. First, you can share this page with like-minded individuals that would be interested in the K-Type. Second, if you wish to contribute to the K-Type, our Github can be found here. Last, but not least, you can talk to your immediate circles about the beauty of Open Source, and help others to understand why it is so important to the progress of humanity. Below, we explore the many facets of the K-Type Keyboard, so you can understand in great detail why this is such a distinct object. The K-Type is the result of a global collaboration of product designers, engineers, and software developers working tirelessly to create the optimal keyboard. Learn what makes it different and why nothing available remotely compares. Open Source means you can see how we made this object and make it yourself if you desire. The K-Type is licensed under open hardware licenses, which means if you choose to improve upon this design and distribute it, we only require that you also open source your version. The software and firmware are licensed under GPLv3 while the hardware is under the CERN Open Hardware Licence 1.2, which means this keyboard and its subsequent versions will have an incredibly robust design. Fully Programmable means that you are able to define each key in any way you wish. We host a web configurator, designed by legendary keyboard expert Matteo Spinelli, so anyone can create and use their own layout. For the more technically adept, the K-Type can be configured by the command line, giving programmers a new level control over their work environment. We include space for “infinite” (limited only by memory) layers of key mappings, to better support languages and cultures around the world. 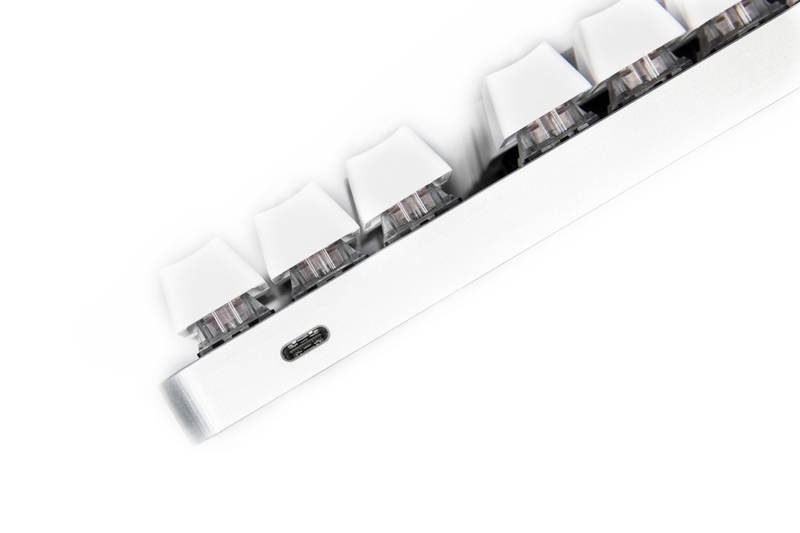 RGB Backlit LEDs sit behind every key, allowing the K-Type to output beauty into our world. These LEDs are also programmable, allowing for delightful animations, fun games like Snake, and the simple ability to see your keyboard when it is dark. We wanted the K-Type to be a piece of functional art, an object with more powers than its competitors and also satisfying to gaze upon. Mechanical Keyswitches have more in common with the typewriters of olden days than the cheap, thin keyboards we are burdened with today. It is important to use a high quality switch that provides sensual feedback with every press, since you spend so many hours a day typing. 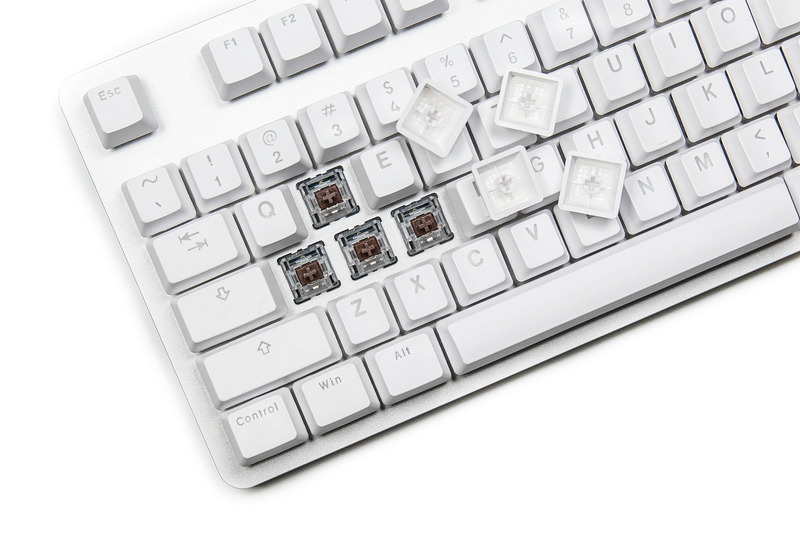 Mechanical keyswitches are almost universally preferred by those familiar with the feeling they provide and once you begin to use them, you may never use other keyboards again. Aluminum Cases are the most elegant, sturdy, and and easy to reproduce option available. We decided that the K-Type needed to have more in common with the substantial IBM Model M than the weak and flimsy plastic keyboards that are so common today. Aluminum is readily available in most of the world and anyone with CNC experience and access to machine shop can create a version of this case. 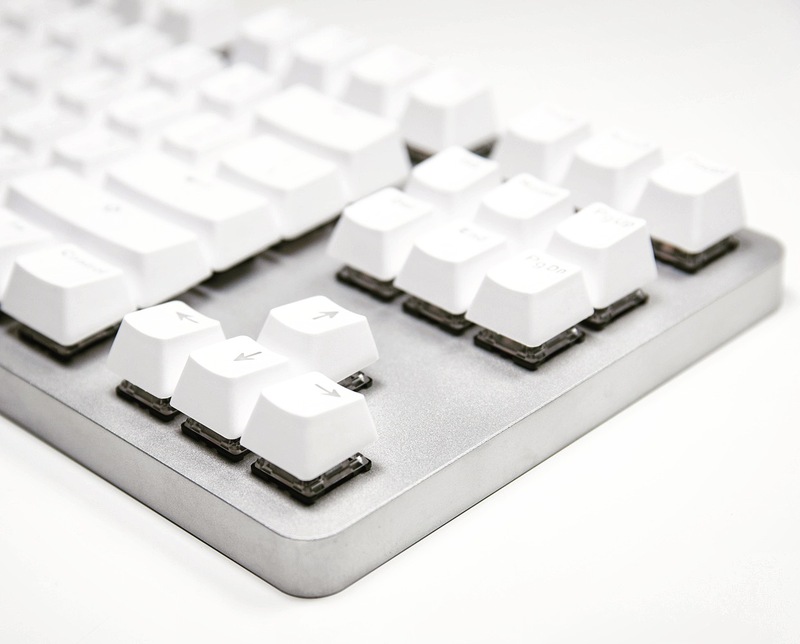 Many custom keyboard artisans choose aluminum for their keyboards as it provides the right amount of flex necessary for a wonderful typing experience. 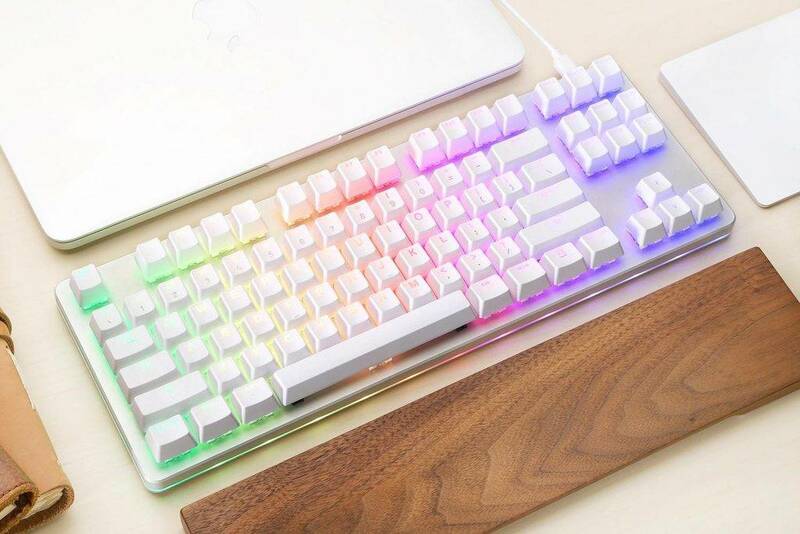 USB Type C is the protocol of the future, and at its launch, the K-Type will be the first available RGB Type C Keyboard. Type C has a stronger connector than its predecessors, can provide more power to devices, and will resist obsolescence longer than any other connector available. The K-Type has two USB Type C ports, one on the left and the other on the right, to allow the daisy-chaining of keyboards and cable management.